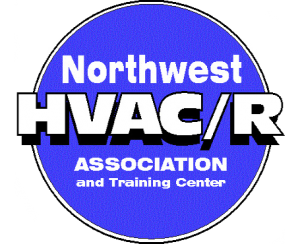 Air Conditioner Install & Repair| Air Control Heating and Electric, Inc.
Have you been searching for air conditioner installation and repair in Spokane or Coeur d’Alene? Well, your search is over. 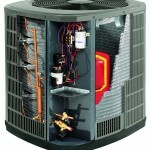 Air Control Heating and Electric, Inc. offers a large selection of affordable and efficient cooling systems to fit every need. 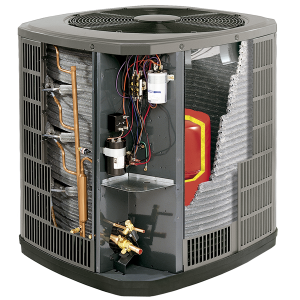 Air Control Heating and Electric, Inc. carries air conditioners from several manufacturers, including American Standard and Goodman, to meet the different needs of individual consumers. Replacing instead of repairing your old air conditioner can provide better cooling performance as well as save you money in future operating costs. In addition, you may qualify for a high-efficiency rebate. 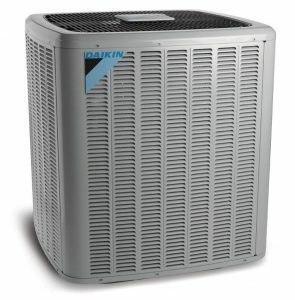 FACT: Daikin is the #1 top-rated home air conditioner by Consumer Reports. Check it out! FACT: If your air conditioner is over 10 years old, and requires over $300 in repairs, you are generally better off to replace it rather than repair it. Make sure the air conditioner you purchase is the right size for your home. Buying a too-large or too-small unit will cause your cooling system work poorly, and will actually decrease the comfort and efficiency your system provides. As a consumer, you need to count on your HVAC professional to perform the necessary calculations to properly size and design your HVAC system. Make sure you hire an established contractor that has a long track record of doing this properly and being around to support what he sells. Home air conditioners come in a variety of efficiencies ranging from 13 SEER up to over 20 SEER (SEER stands for Seasonal Energy Efficiency Ratio, and is a measure of efficiency). 13SEER is standard efficiency today; 15-SEER is considered high efficiency, and 20 SEER is Ultra-high efficiency. Since installation costs increase with SEER ratings, you should consider how many months per year you will use your air conditioner when selecting the efficiency level. 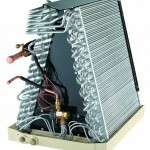 You want an air conditioner that is right for you, and that will cool your home properly. Ask your design professional for his recommendation and his reasons. Some leading manufacturers now offer up to a 10-year parts warranty on their home air conditioners. This is a big improvement in warranties compared to the old days, and a great benefit to consumers. 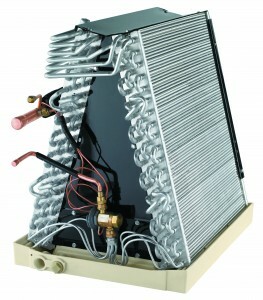 Commercial air conditioners are similar in principal to home units, but much larger. Commercial units often come in the form of “rooftop package units”, which combine all heating and cooling functions into one large piece of equipment that is mounted on the roof, or in a dedicated mechanical room inside the building. More design work is involved when installing commercial units, but Air Control Heating and Electric, Inc. provides FREE ESTIMATES on commercial systems also. We have installed hundreds of large commercial HVAC systems, so you can call us with confidence for you commercial HVAC needs. 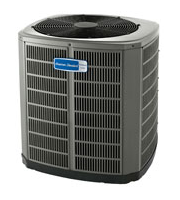 The Allegiance 13 American Standard Air Conditioner i s your best all-around choice. Living in the inland Northwest, you really only need home cooling in the summer months, so it make sense to buy an economical 13-SEER air conditioner. It is high efficiency, but very moderately priced. and comes with a 10-year compressor warranty. American Standard air conditioners are the highest-rated units by Consumer Reports. 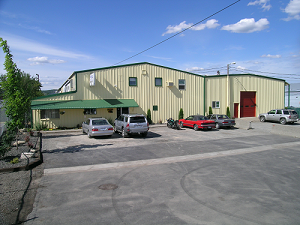 We know commercial buildings need year-round cooling. We can help you with that also. The 16 SEER American Standard XM Air Conditioner if for the discriminating customer that wants the finest in performance and efficiency. American Standard was rated the #1 A/C unit by Consumer Reports magazine.